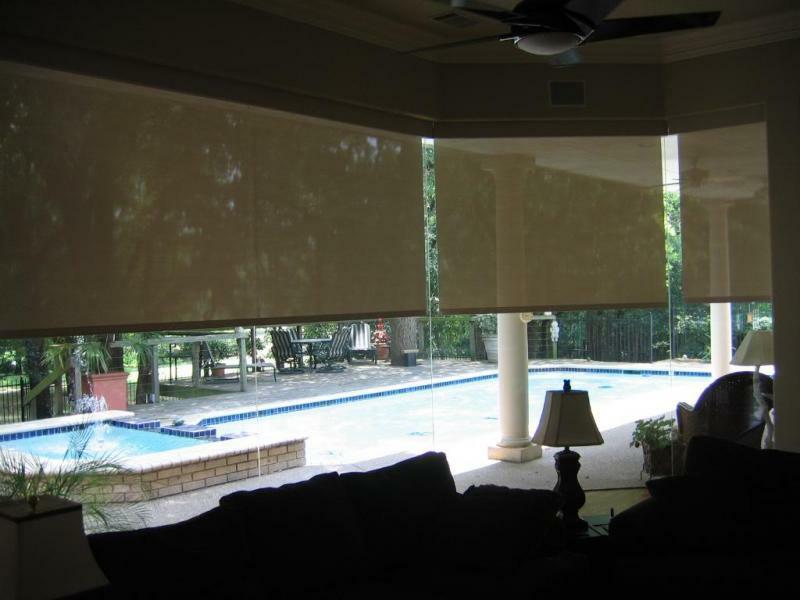 Roller Shades are a great way to modernize the look of your home or office without blocking all of the sun light completely. 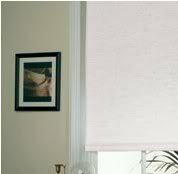 Roller Shades come in many colors. All of which are sheer to give you that relaxing bright but shaded look. Ideal for restaurants and offices, because Roller Shades give you the ability to see through just enough while still blocking out heat and excessive sunlight. We also offer Blackout shades. These are ideal for a room that needs to be heavily darkened for computer use or a bedroom that may need complete privacy. 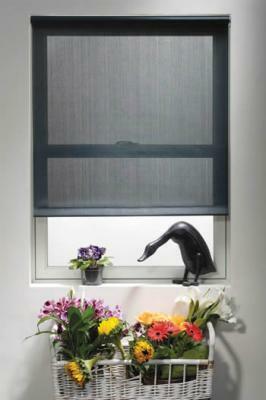 Like our Shutters and Blinds, Roller Shades are also custom made to fit any size window. Copyright 2010 SYMMETRY BLINDS AND SHUTTERS, BLINDS INSTALLATION IN LOS ANGELES, SHUTTERS INSTALLATION IN LOS ANGELES. All rights reserved.